Rabat - Moroccans have the potential to travel to India under the electronic visa program after the India Tourism Ministry announced that it plans to extend the facility to 36 countries. 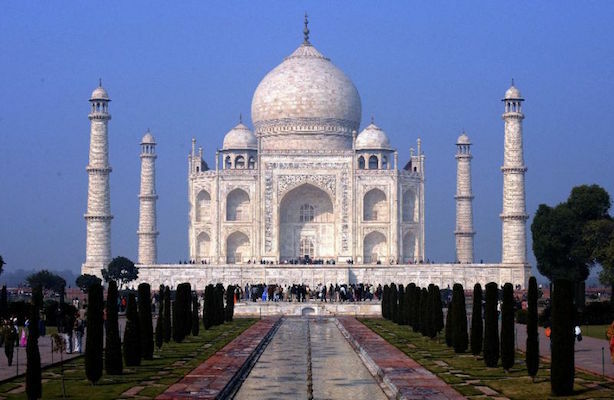 Rabat – Moroccans have the potential to travel to India under the electronic visa program after the India Tourism Ministry announced that it plans to extend the facility to 36 countries. The e-visa program allows prospective visitors to apply and pay for an Indian visa online. Applicants will then be issued an email that authorizes them to travel to the country after the application is approved. Approved applicants will be able to travel to India with a printout of the authorization. The Minister of Tourism has asked the Minister of Home Affairs to extend the e-visa program to citizens from 36 nations including Morocco, Saudi Arabia, Turkey, Iran, Bahrain, Egypt, Qatar, Ethiopia, Kazakhstan, Maldives, Nigeria, and Italy, among others. India currently offers the facility to 150 countries and aims to expand it to 186 countries if the plan follows through. In 2014, India launched the e-visa program for citizens of 113 countries. This year, the government opened the program to 37 additional countries. The Indian Tourism Ministry released a communiqué Tuesday and stated that 36,982 tourists arrived in June on under the e-visa facility as compared to 15,557 during the same month last year, recording an increase of tourists by 137.7%.